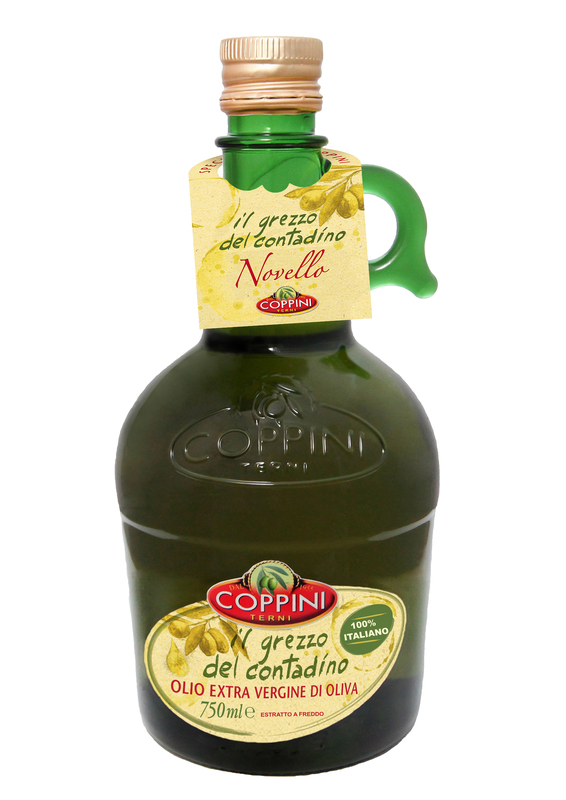 This extra virgin olive oil is made with carefully selected olives which are picked from the trees slightly ahead of time, thus squeezed when not yet totally matured. 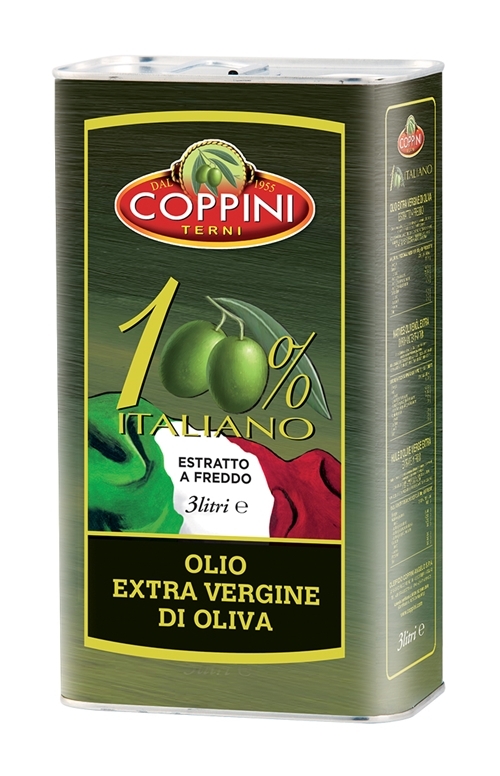 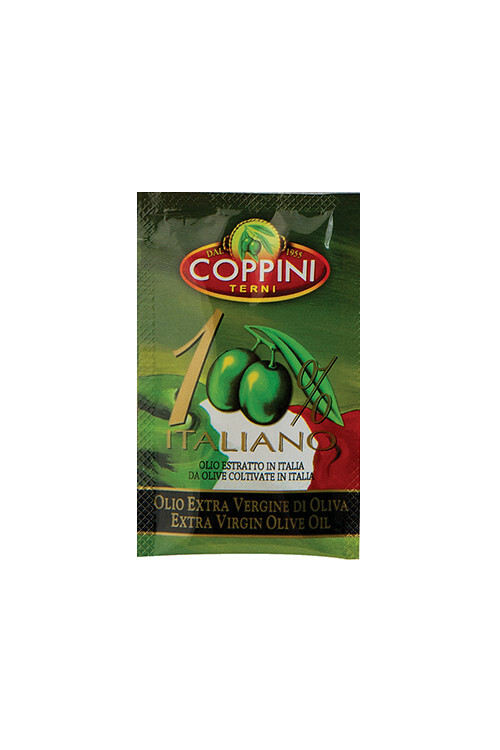 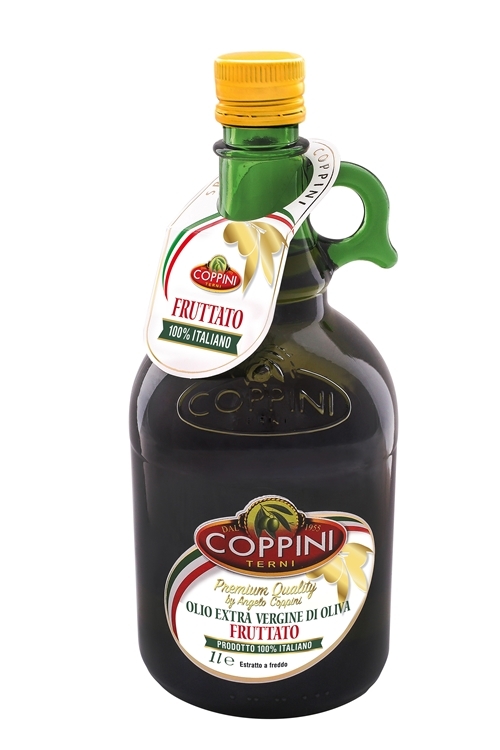 Coppini Premium Quality extra virgin olive oil is characterized by a persistent fruity flavour, a bright green color with shades of gold. 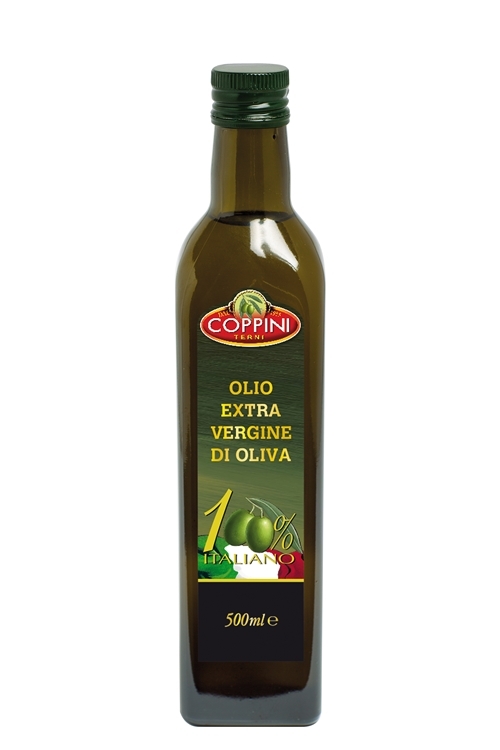 Taste it on complex pasta sauces, bruschettas, truffle sauces, meat and vegetable dishes.